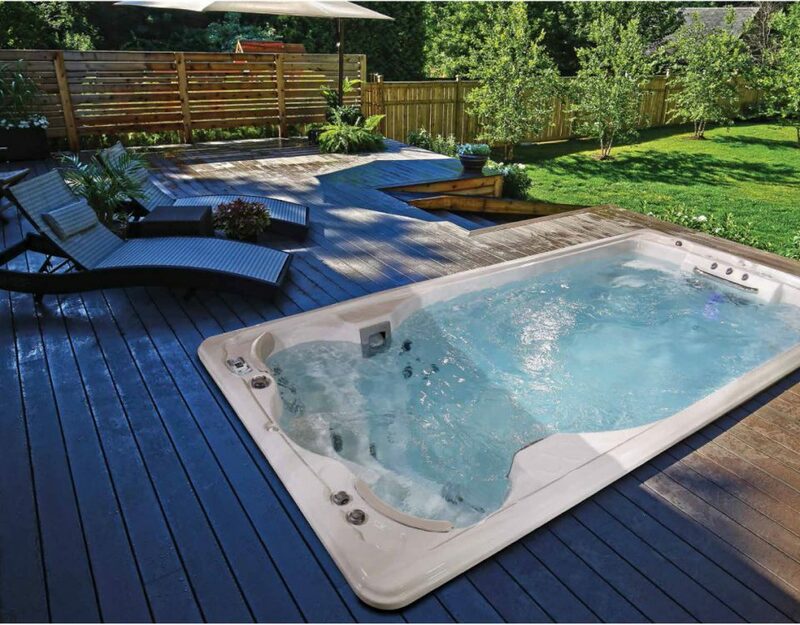 If you’re looking to invest in a Hot Tub one of the main questions you may be asking yourself (or Googling!) 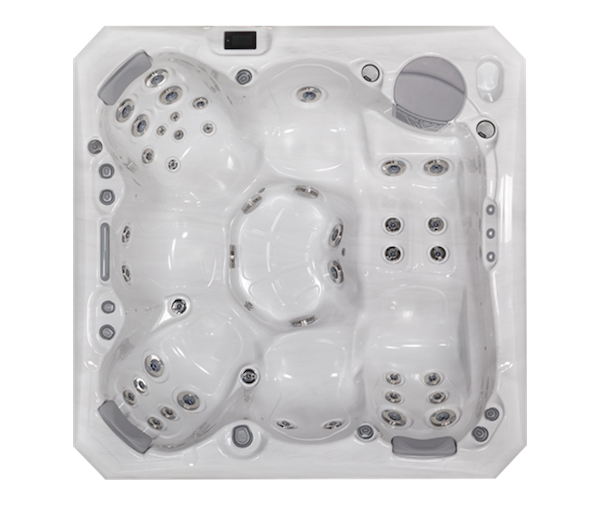 is how long do Hot Tubs last? 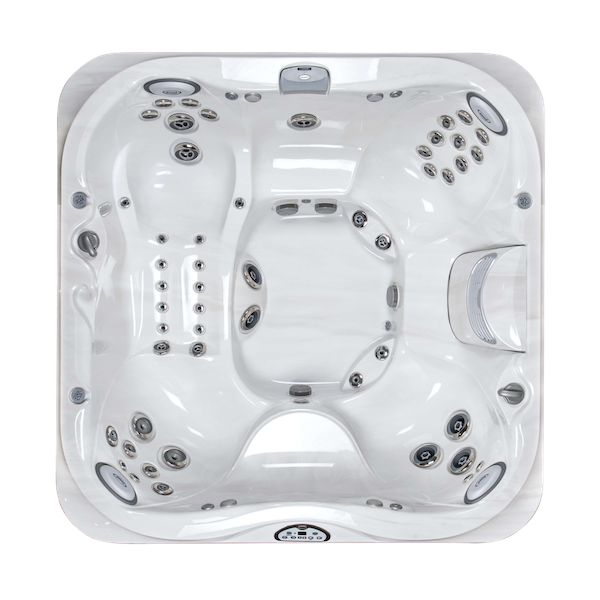 It’s an understandable question, afterall a Hot Tub is an investment and you want to know how many years of enjoyment your tub will provide for you and your family. 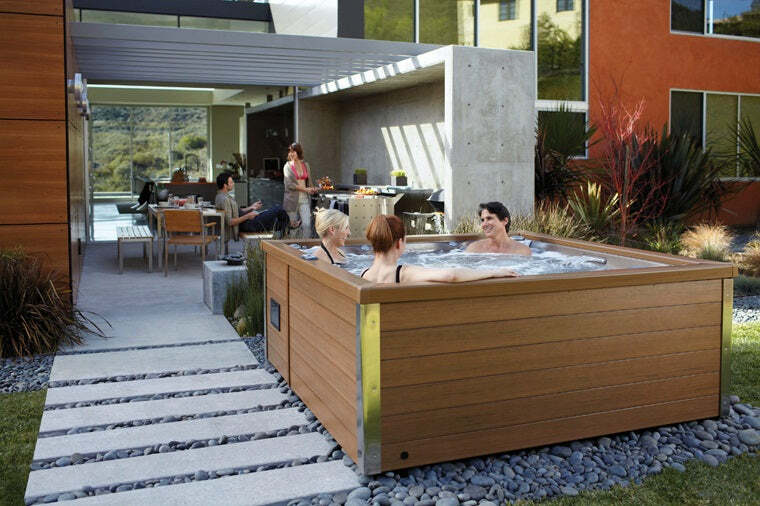 As with anything of this nature there isn’t one answer which will be relevant in all cases as there are so many factors involved in how long your Hot Tub will last. 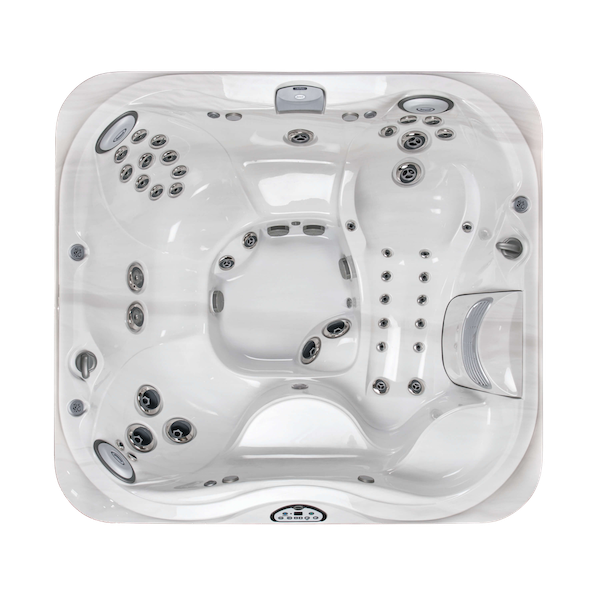 The good news is that if you invest in a good quality Hot Tub and look after it well it will last you for a long time, perhaps up to 20 years or more. 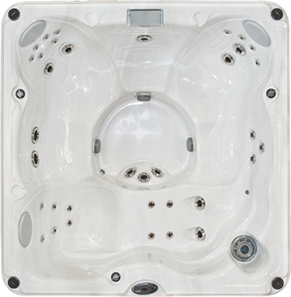 The quality of your Hot Tub is one of the two biggest factors in how long it will last you. 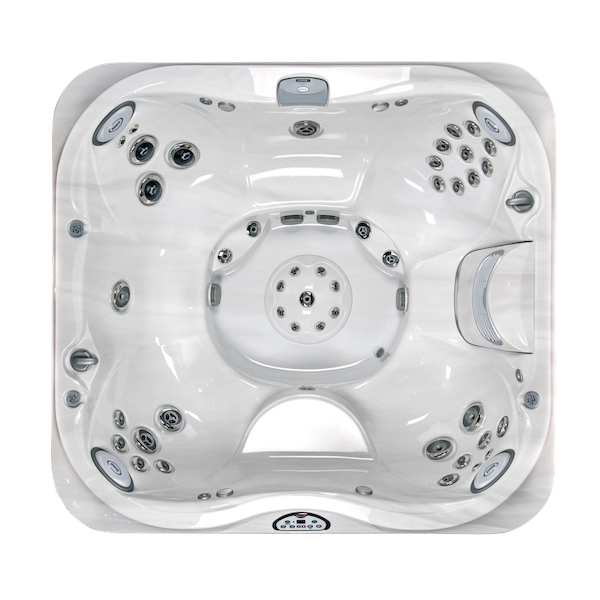 If you do your research well and invest in a quality tub provided by a reputable retailer you’ll be all set. 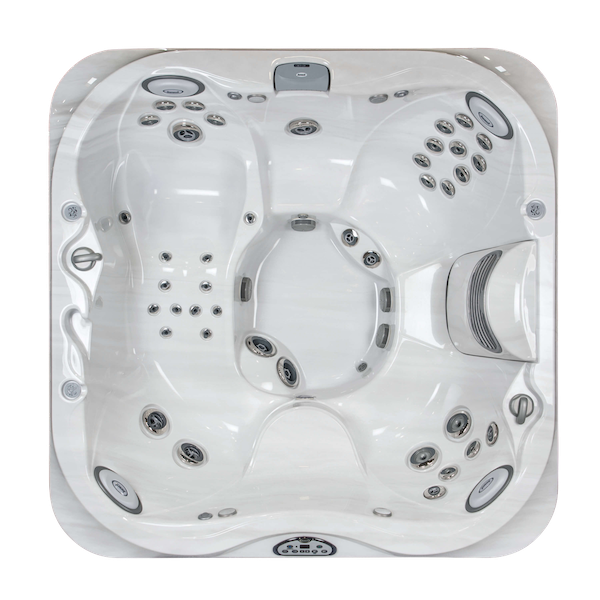 The inverse is also true – a cheap hot tub may feature cheap, unreliable parts and be manufactured to last okay for a few years but it’s unlikely to be a good long term investment. 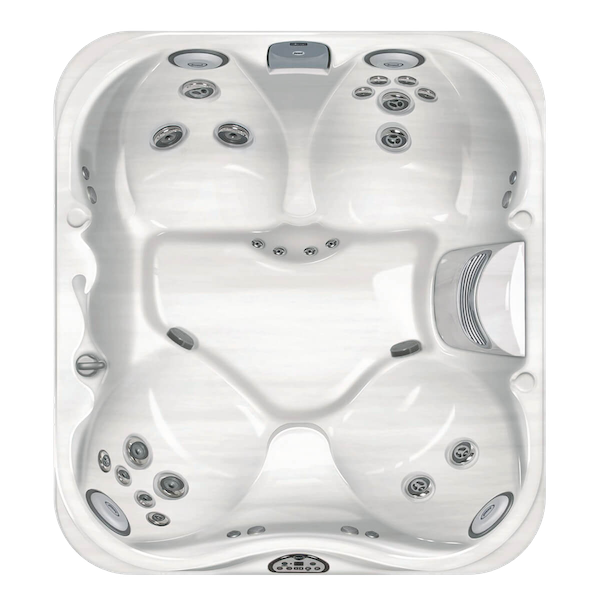 In fact, if you buy a cheaply made Hot Tub you may find that it doesn’t even last 5 years before you have serious issues. This doesn’t mean you need to pay full price, many reputable dealers and manufacturers will run sales or sell off end of line or ex display models at a discount. 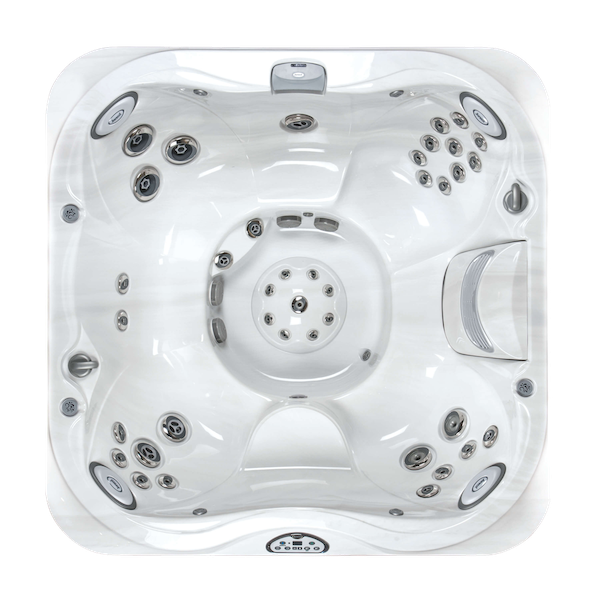 However if the Hot Tub you’re thinking about buying is brand new and yet priced very low be careful or you could end up disappointed after a few years. 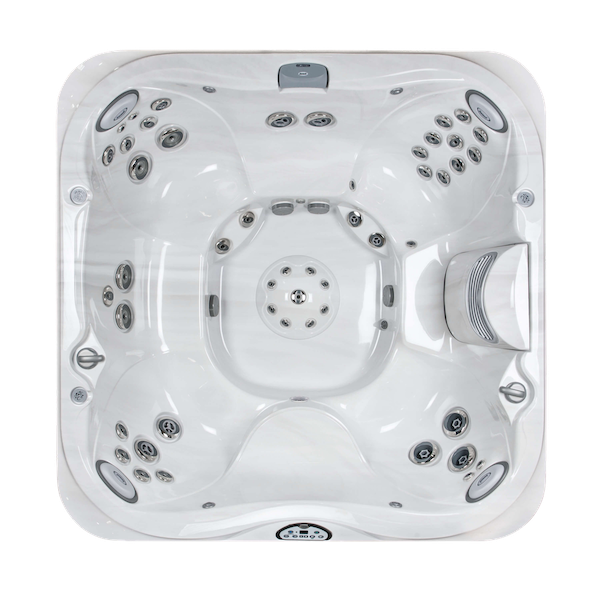 Our Hot Tubs are manufactured using high quality parts and are built to last. 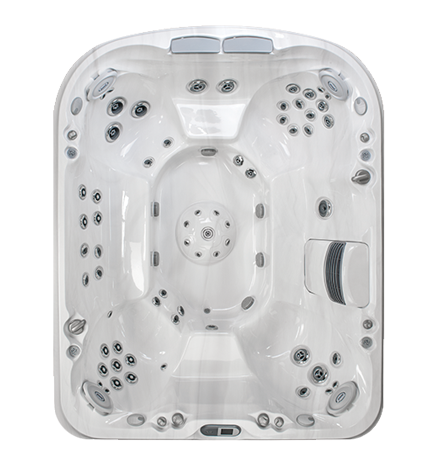 Even our entry level tubs can be relied upon to run well for years to come if properly serviced and maintained. 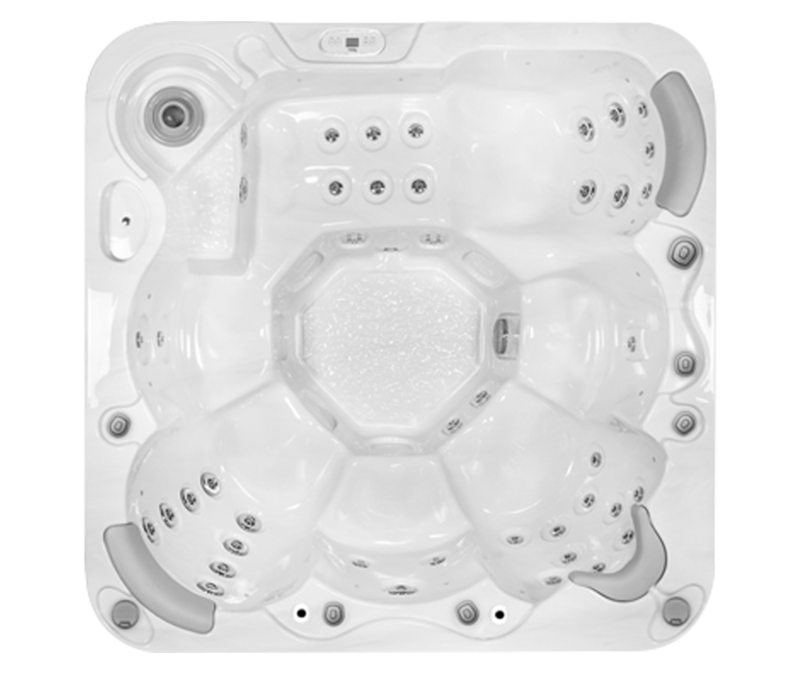 Think of your Hot Tub like a new car: regular services and maintenance will make it run better, last longer and cost less to maintain in the long term. 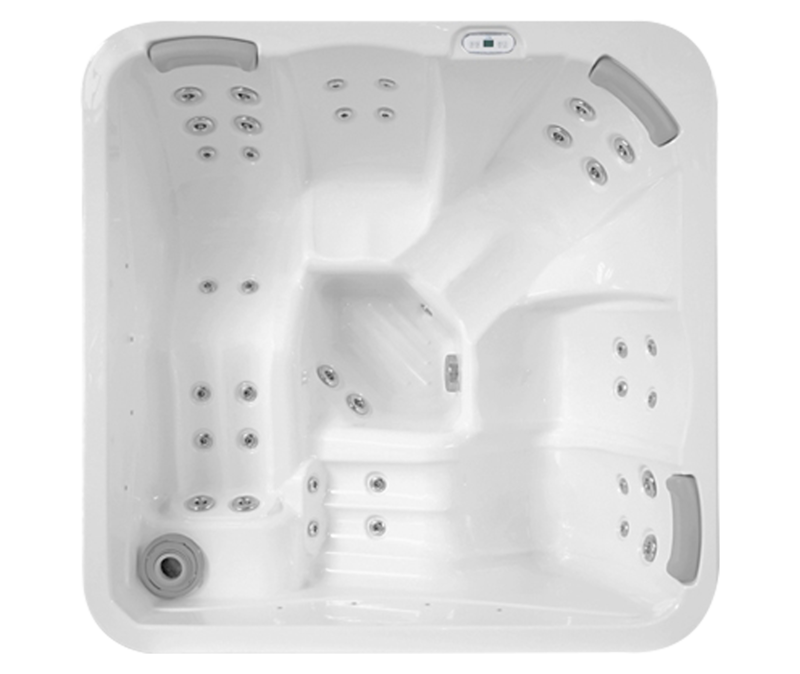 Most people will leave their Hot Tubs on all the time which means that the tub is running constantly. Without proper maintenance parts could under-perform or fail. We offer a range of servicing and maintenance options to suit you. 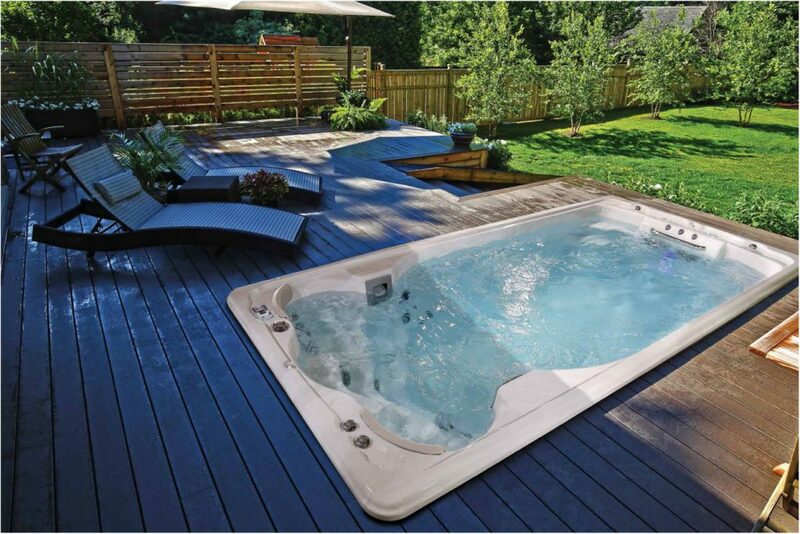 Our team will also help you to understand how to correctly run your Hot Tub so that it’s clean and problem free. 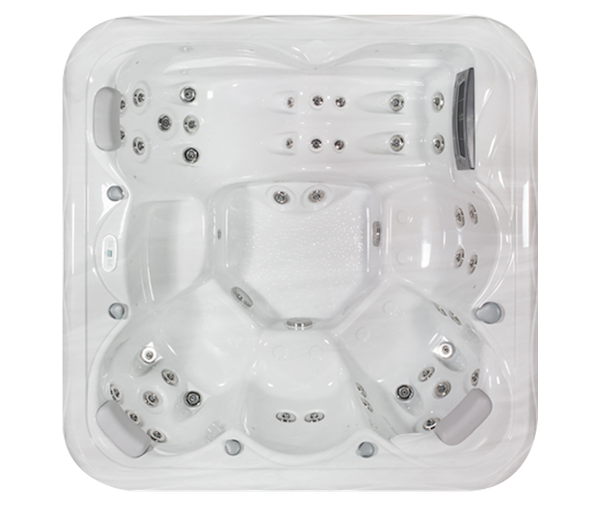 We’ll also help you ensure your tub is running as economically as possible as well as saving you money this will increase the lifespan of your tub.